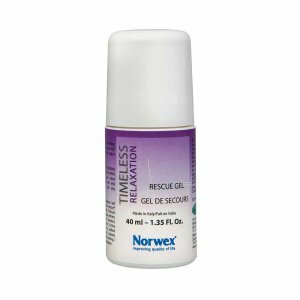 403123 Timeless Relaxation Rescue Gel 23.00 Melt away stress and tension anytime, anywhere. 309091 Back Scrubber 25.50 Exfoliating whisks away complexion-dulling dead skin cells to reveal fresher, smoother skin! 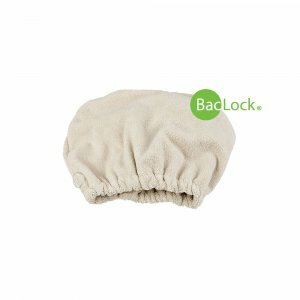 309049 Body Pack, Tranquil 31.50 Our super-soft cloths are designed to pamper both face and body. 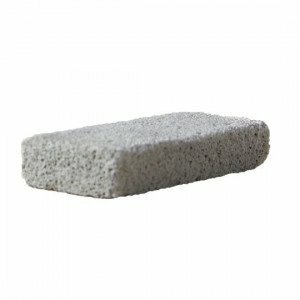 357120 Foot Stone 23.50 Made of 100% pure, natural pumice, our Foot Stone is nature’s remedy for dry rough skin. 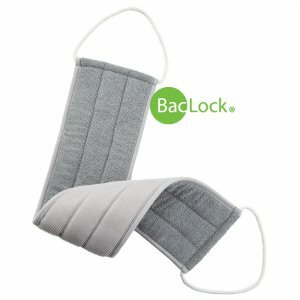 309092 Body Scrub Mitt 23.50 Rejuvenate your entire body with our new Body Scrub Mitt. 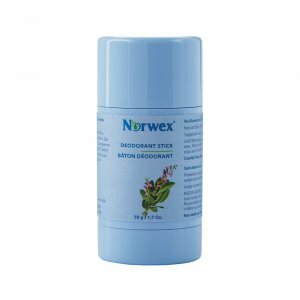 403155 Body Lotion 28.50 Great for the whole family! 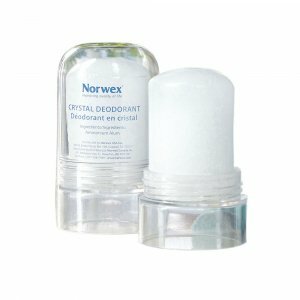 403600 Crystal Deodorant 17.50 Helps to stop odour-causing bacteria without stopping natural perspiration or blocking pores. 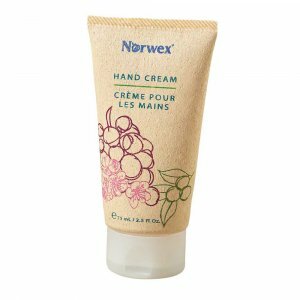 403150 Hand Cream 19.50 Natural emollients and botanicals penetrate deeply to soften and condition rough, dry hands. 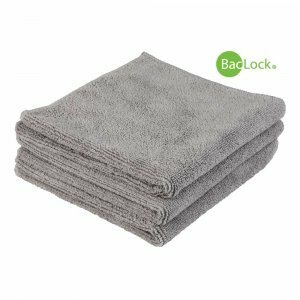 403161 Shower Gel - Family Size 35.50 All-new family size! 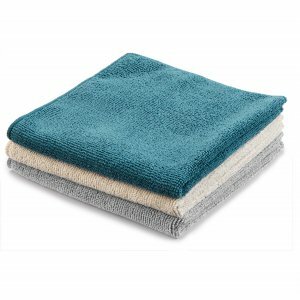 403160 Shower Gel 22.50 For all family members. 403156 Body Lotion - Family Size 45.50 All-new family size! 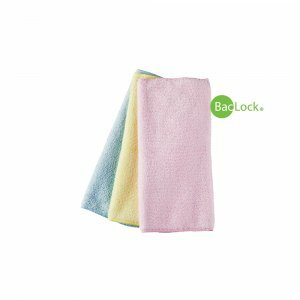 309031 Baby Body Pack 25.50 Super soft cloths are ideal for baby's delicate and sensitive skin.